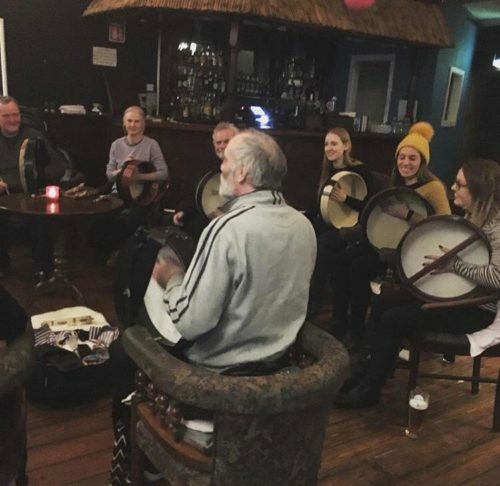 Bodhran Club is on every Tuesday upstairs in MVP run by the very best Ronan O’Snodaigh (Kila). Ronan teaches every week in an intimate setting. The class is a suggested donation of €10 but everyone is welcome! Kicking off at 6pm every week it’s always a bit of craic and a lovely welcoming spot for you to try out them skills. You can just rock up on the night, bring some pals & enjoy some music.